A judge ruled late last week that IBM owes Indiana $78 million in damages due to its failed attempt to automate the state's welfare services, per the AP. 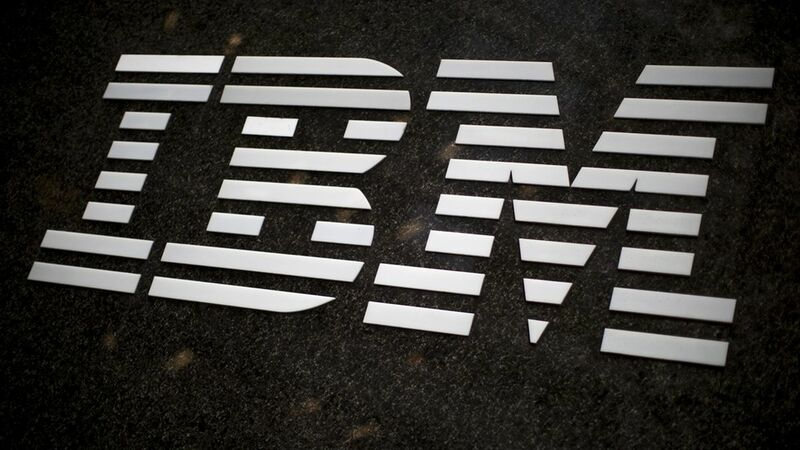 IBM said Monday it would appeal the decision since it "is contradicted by the facts and the law." The beef: Indiana and IBM sued each other in 2010 when then-Governor Mitch Daniels canceled the $1.3 billion contract between Indiana and IBM to automate welfare applications. Where the automation fell flat: The idea was for residents to apply for food stamps, Medicaid, and other benefits through call centers, the internet, and fax machines, but when residents started complaining about long wait times, lost documents, and improper rejections, the deal was off. One of the state's private attorneys, Peter Rusthoven, said IBM is "a big corporation that refused all along to take responsibility for its poor performance."